According to the Alzheimer’s Association, 6 in 10 people with dementia will wander. The disorientation, caused by the disease, makes even familiar surroundings become unfamiliar, causing people to wander and get into dangerous situations that can lead to serious injury or death. Searching for people suffering from dementia or other conditions affecting their cognitive abilities is especially challenging. Unlike with a missing child, they often don’t comprehend that they are lost and won’t ask for help or respond to someone calling their name. They also sometimes take shelter in out-of-the-way places and, in tragic cases, are found dead just meters from their homes. There are many methods and services one can use to keep the loved ones with Alzheimer safe, but tracking technology is becoming an increasingly popular option for caregivers. And we’re extremely glad our partner GPSER from Sweden is involved in such important projects. As recently GPSER acquired MiniFinder, the manufacturer of personal GPS trackers, it became a natural step for our partner to continue working with current MiniFinder customers and to offer effective positioning products and services on the market. Positioning of patients with Alzheimer diagnosis is in high demand in the whole Europe since the average life expectancy is growing every year. 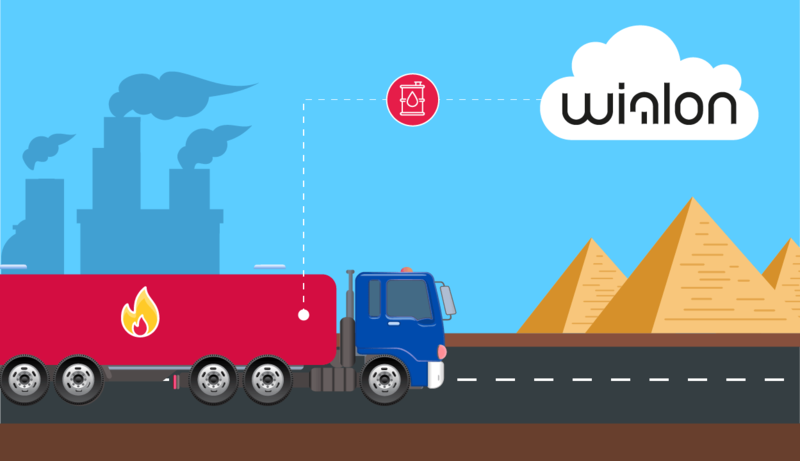 Therefore GPSER opted for e-Healthcare sphere and provided it with a competitive Wialon-based Tracktor service. 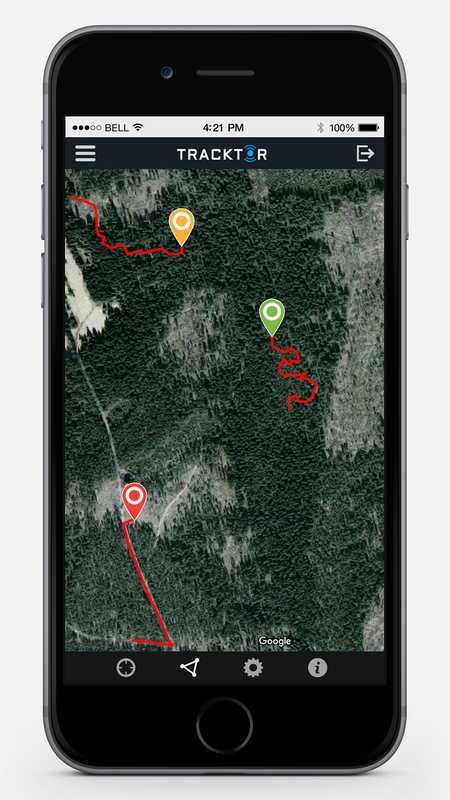 The solution comprises of the Wialon web-service and specialized mobile applications for iOS/Android, developed by GPSER, which work in conjunction with MiniFinder Pico personal tracker. 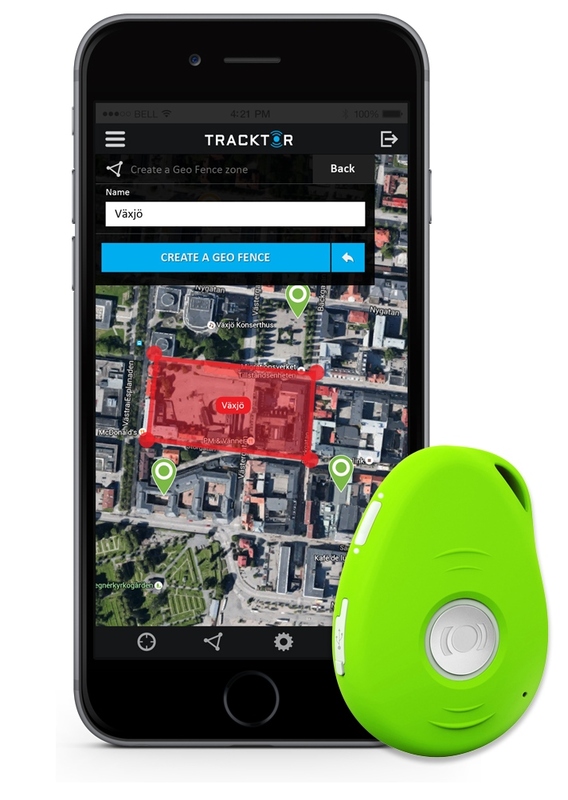 The most essential Wialon tools needed for tracking people with Alzheimer are real-time monitoring, various notifications based on sensor activity of MiniFinder Pico, geofencing tools and reports. And what is really important in the service is its accuracy and stability. Last summer a patient was walking around the city park as he usually did every day. Since his Alzheimer was at an early stage he managed to come home on his own. Healthcare providers got an alarm on their smartphones that this person crossed geofence and this time even speed alarm was issued. They could track him very quickly by opening Tracktor app and driving by car after him. Finally they found him on a bus. He jumped on a bus and thought he was traveling to his home where he lived before he moved to Alzheimer hospital. “Since we talk about people security, it is extremely important that hardware is reliable and smart. Reliable in terms of actual sensor data that is sent to the system, like, for example, fall sensor data. If emergency center gets wrong information it could cost end customer a lot of money. On the other side, patient can die in the worst case if hardware does not work properly” – tells Dean Maros, GPSER CEO. Currently GPSER teams up both with big Alzheimer Aid Centers and end-customers providing them with a simple and effective Tracktor service for tracking patients with Alzheimer. And we are proud to see Wialon being more than just a business, as even a hundred fleets will never be more valuable, than a human life. To care for those who once cared for us is one of the highest honors.